Paul Spickard, a UC Santa Barbara historian and one of the country’s foremost scholars of race, has some ideas on the matter. In his new book, “Race in Mind: Critical Essays” (University of Notre Dame Press, 2015), Spickard tackles a range of issues, including racial categories, identity, multiethnicity, Whiteness studies and more. 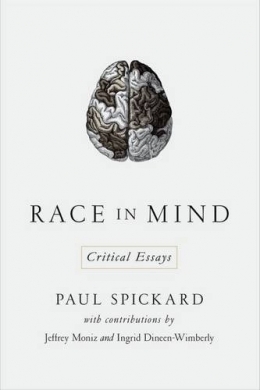 In 14 essays that span more than 20 years of scholarship, he dissects the history of race as a social construct and assesses the present and future of race in America with insight and wit.